Emerging technology will fundamentally change our world as well as the communication industry. These technologies–robotics, drones, autonomous vehicles, cognitive computing, artificial intelligence, Internet of Things, fast data, virtual reality, augmented reality, etc.–will directly impact the bandwidth, performance, structure, and cost of communication networks. And, the changes they make to our world will indirectly impact our industry in ways that are unknown. These technologies are inter-related and mutually supportive, and they leverage other continuing transformations such as big data and cloud computing. Of course the incredible progress and transformations we have seen in communications are in themselves major catalysts. This implies rapid, massive change restrained mostly by our human ability to cope with it. 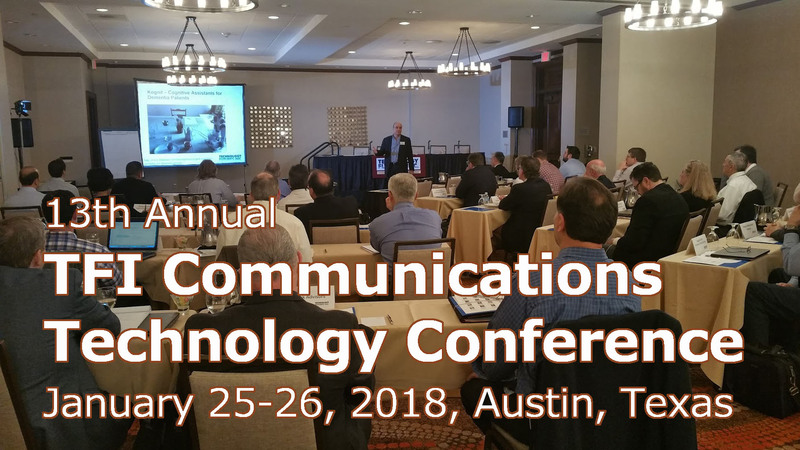 The implications for communication assets are continued rapid obsolescence and shorter technology lives as continuous rapid technology advance and investment is required just to keep up.